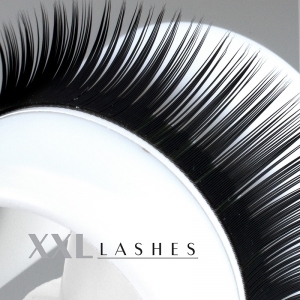 A favourite with eyelash extension professionals…. 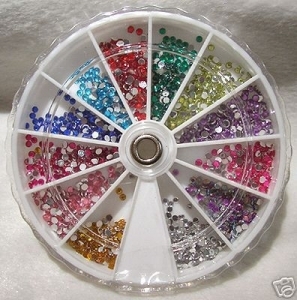 once again a tool that makes work a joy for stylists. 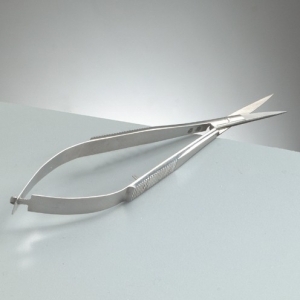 This unique pair of scissors is meant for precision work like shortening eyelashes and other such work involving minute details. The attraction of this tool lies in the fact that one can snip by just lightly pressing the two side grips without having to insert fingers into the handles as in conventional scissors. This makes it extremely comfortable to operate, especially when one has to concentrate and keep a careful watch on the work at hand. 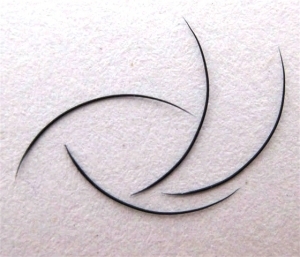 It brings precision even in trimming of fine details, also ideal for nail designers to cut out pattern stencils etc. 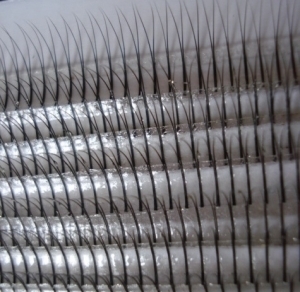 Not for nothing a favourite with eyelash extension professionals...once again a tool that makes work a joy for stylists.